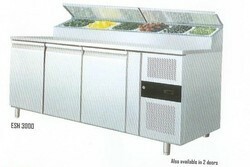 Supplier & Wholesaler of Food Display Counters & Food Display Counter. 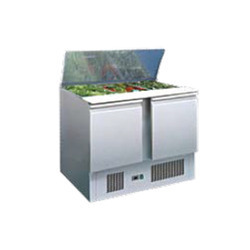 Our product range also comprises of Air Conditioners, Split Air Conditioners and Water Coolers. Looking for Food Display Counters ?